“Yaaro yaaro Naan yaaro”song is one of the best emotional song. 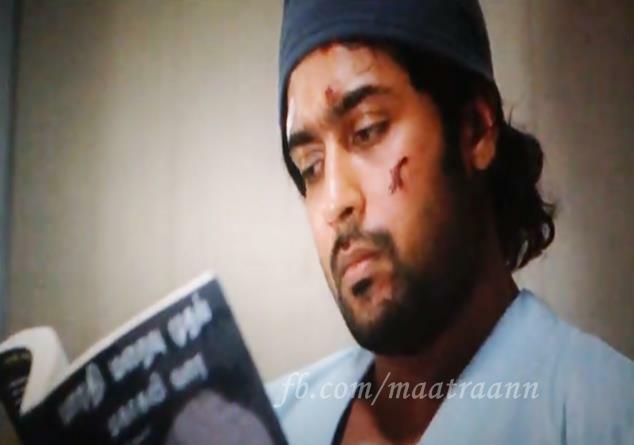 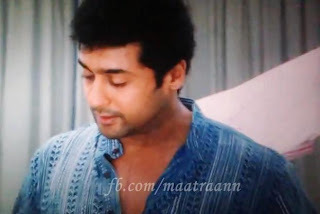 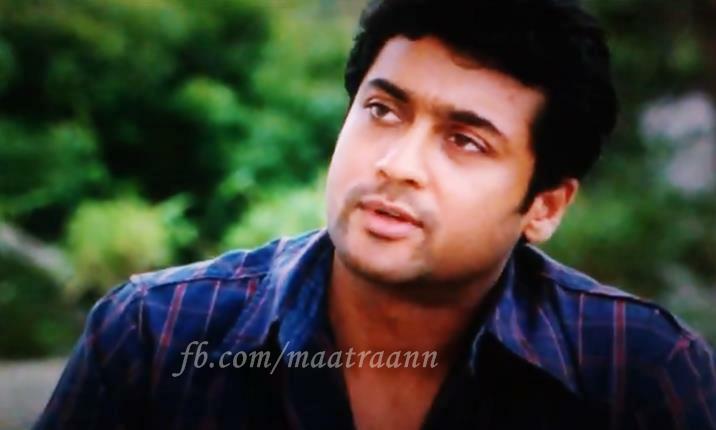 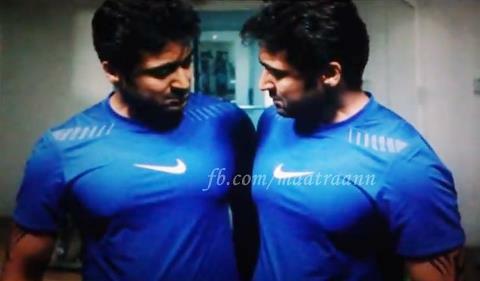 In Maattrraan this song has a lot of importance by keeping the audience in their seats and to feel. 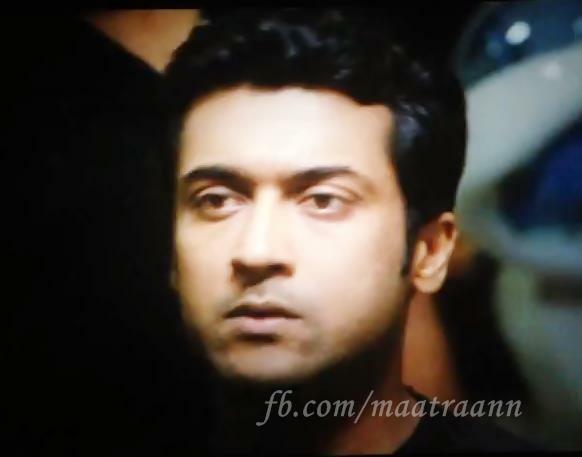 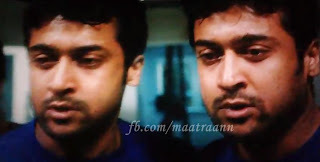 Suriya plays his part 100%perfectly in this song by giving his best emotions. 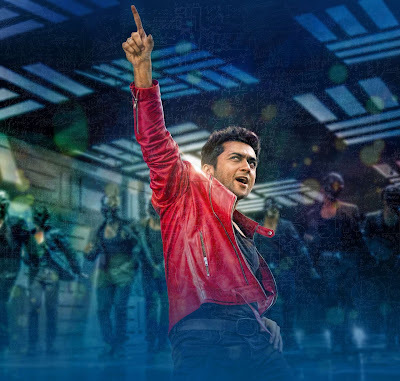 Here are some of them..
Don’t forget to comment about this song and Our hero Suriya’s acting & anything that come from you..
Guys please comment… If I missing Something please comment Your comment improve my site and then only I can give you accurate Information. suriya the king of acting. Yes, suriya king of acting.